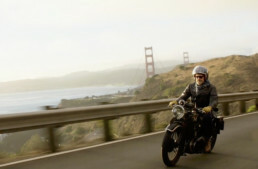 What draws a rational person to devote his life to vintage motorcycles? 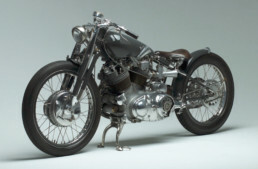 This 1930 Neander-JAP, designed by the eccentric German genius Ernst Neumann-Neander, provides a perfect talking point for our love of old machinery. This rare Neander uses a JAP v-twin KTCY engine, a racing motor in its day, full of character and a roar like a beast in the woods of Bavaria. 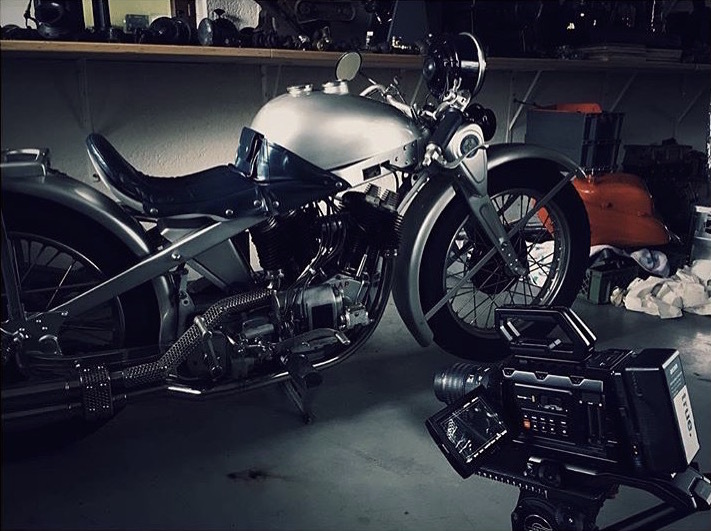 Partnering with True Motion Pictures (Berlin), The Vintagent spent 2 days in May 2016 making this very first effort in The Vintagent Originals series, mixing sound and speed with images and words; magic! Eternal thanks to the Hockenheim Museum for the loan of this incredible motorcycle! Congratulations to that perfectly filmed and edited impressions !!! If you hear different sounds…. oh oh! After owning it for almost 40 years and riding it once, I am recommissioning my (original) 1968 Triumph Daytona for a vintage ride in Pennsylvania. Everything you say is true, Paul. The noises, the smells, the need for sensitivity to the older machine. Which reminds me, though it’s running sweetly, I’ve not checked the tappets….. Yes! Nicely done, sir. You know, we can always google statistics these days; what we want is the impression of the motorcycle filtered through your personality. You and your film crew really got it, Paul. Thanks for this. Neander, Absolutely brilliant, so glad you are back! Neander and Opel have been two German bikes that have always escaped me. They are on my bucket list but every time I think I can afford one, they get more expensive. I appreciate the riding experience through your eyes. Love what you said about the noises an old bike makes. 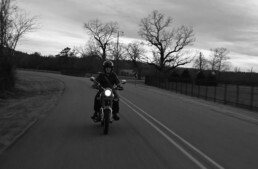 The ringing, the clacking, like a song the motorcycle is singing to you. Sheer Poetry. Great editing. Love what you do. Very, very nice, Thank you very much for making this wonderful short film. Also a really fine story you tell, but,… why do you speak to ‘someone’ next to the camera, why not at me ? That would really bring it home, and make the shrine complete .